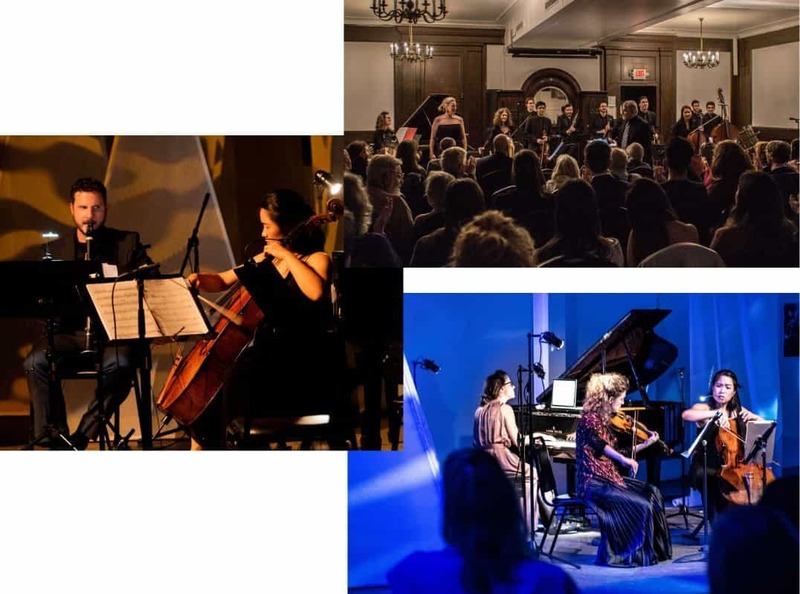 Subscribe or follow us on social media to receive a notification of our next event and projects. 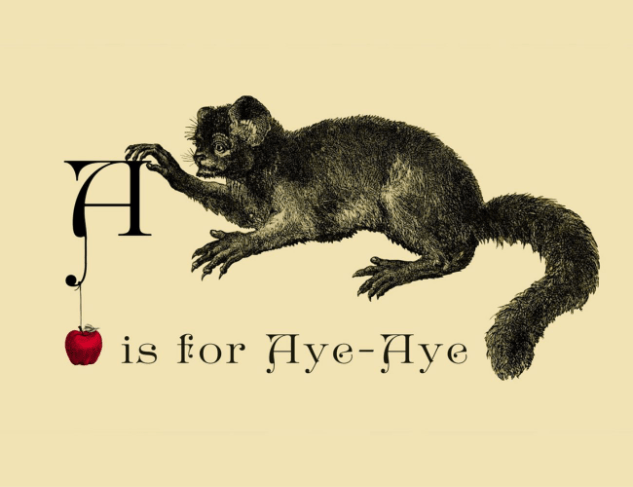 Be part of something new. 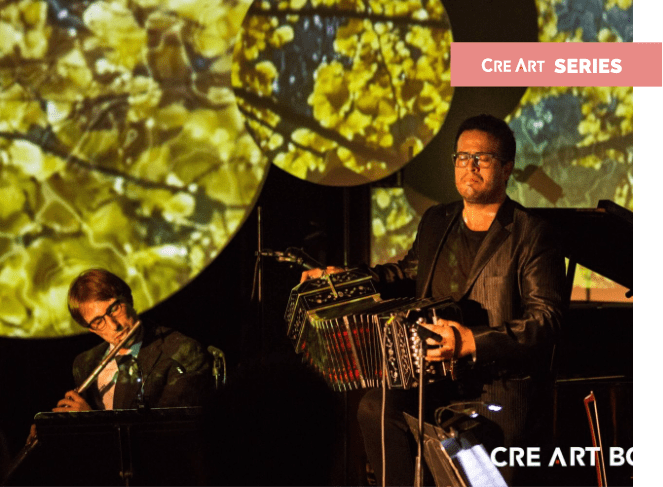 Contributions for the purposes of CreArtBox are tax-deductible to the extent permitted by law. 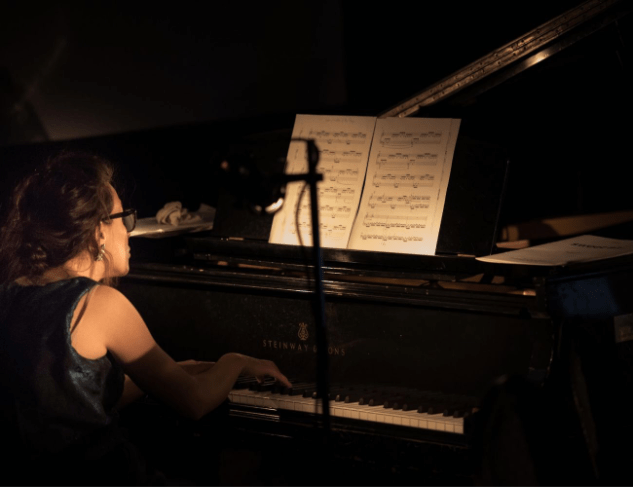 Are you a presenter o producer? 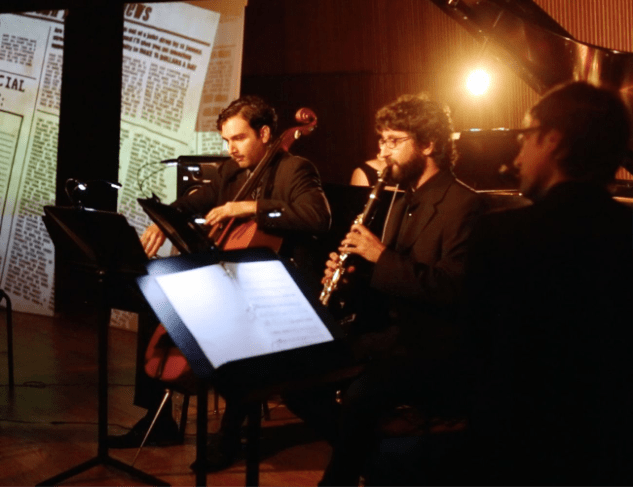 Our proposals range from chamber music trio, quintet, to full scale multidisciplinary productions. 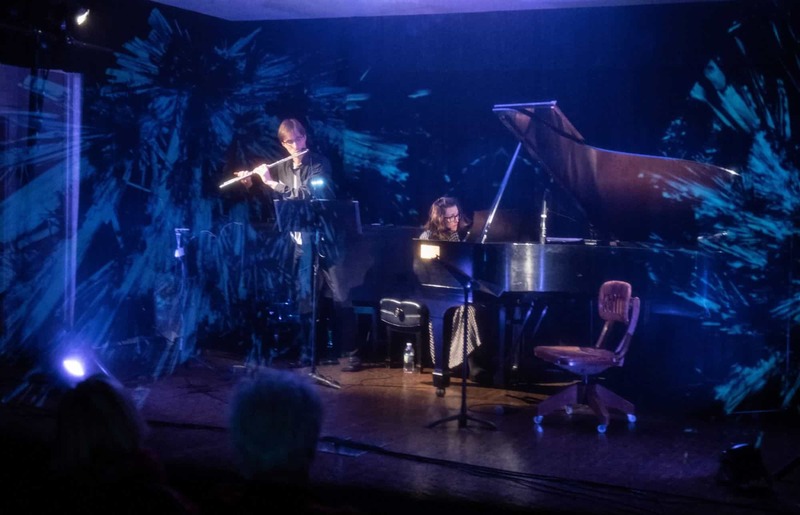 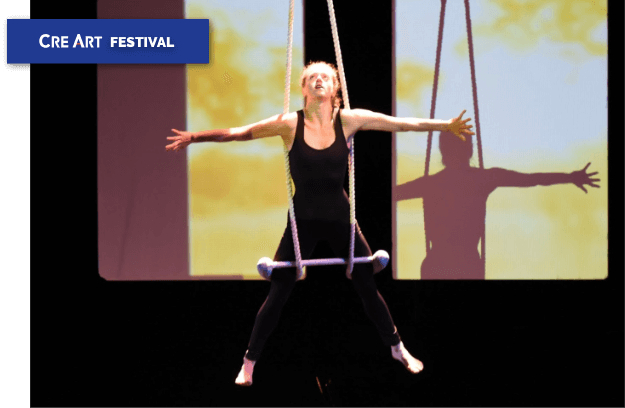 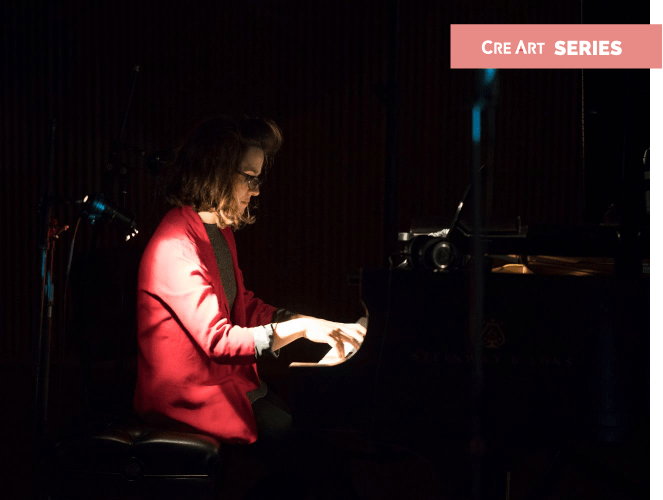 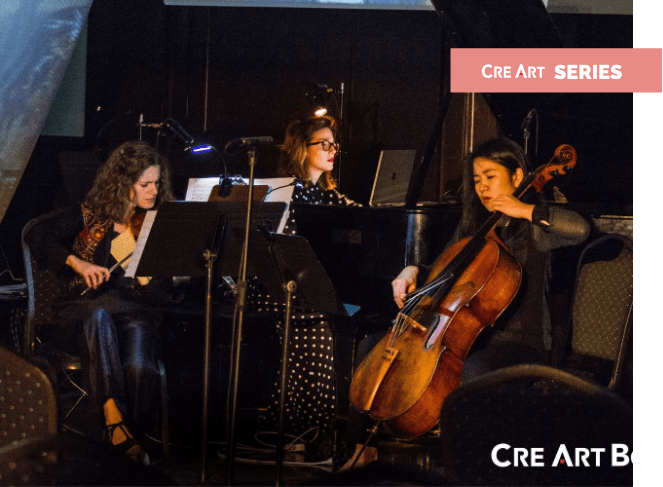 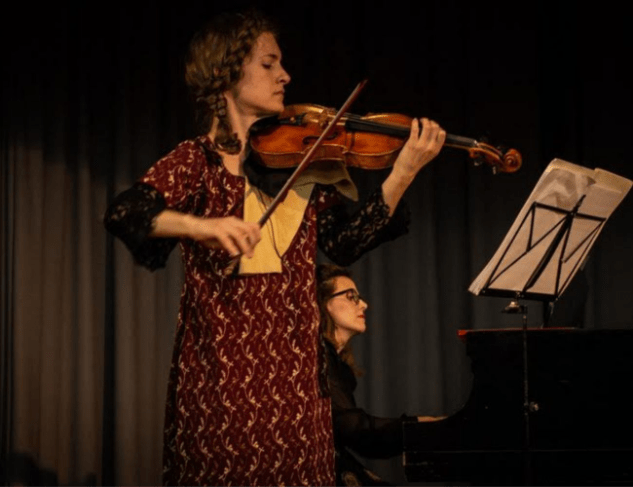 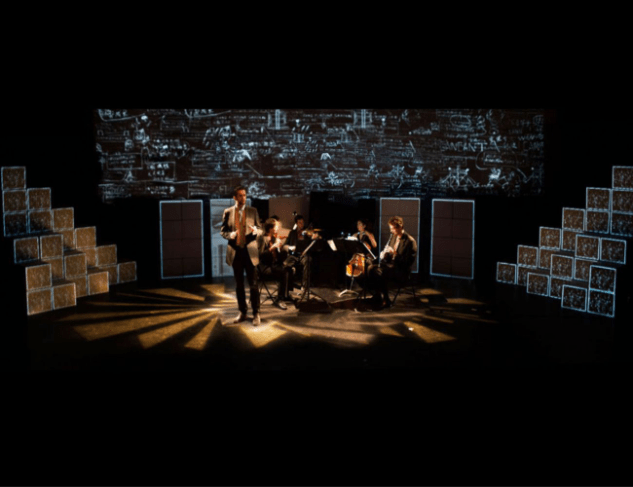 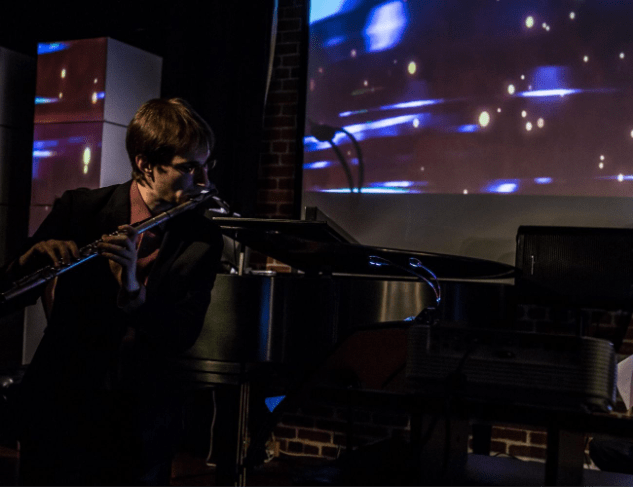 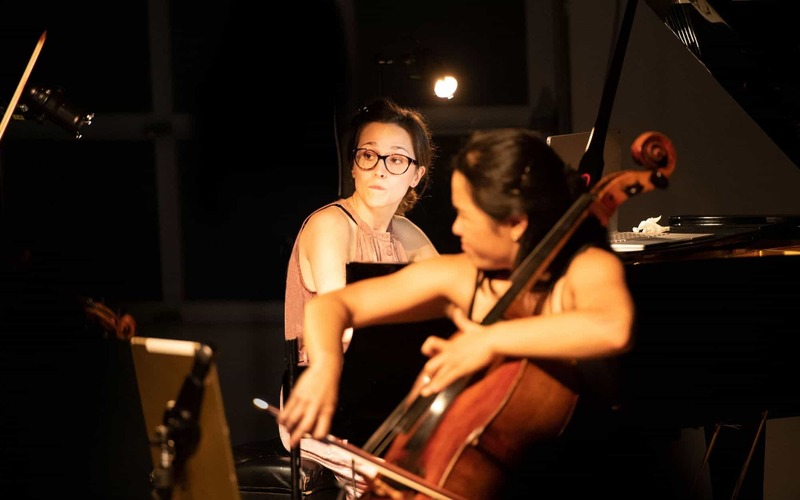 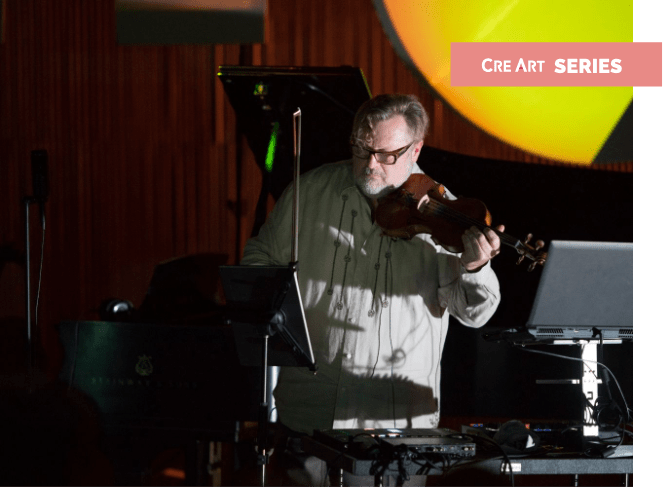 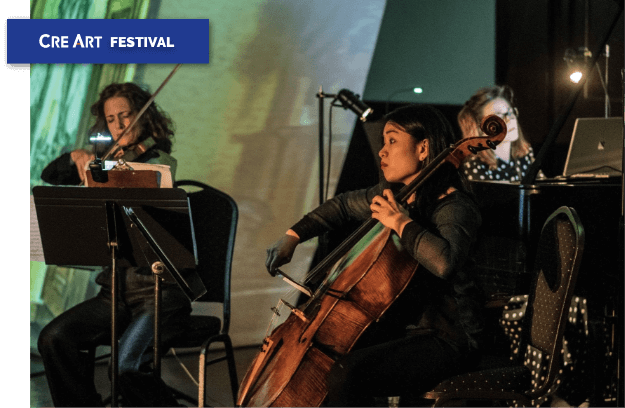 CreArtBox’s mission is to engage audiences by presenting performances of new music written by emerging and established living composers as well as classical music from the 17th century onward, alongside innovative visual and performance designs (set, light, & projection). 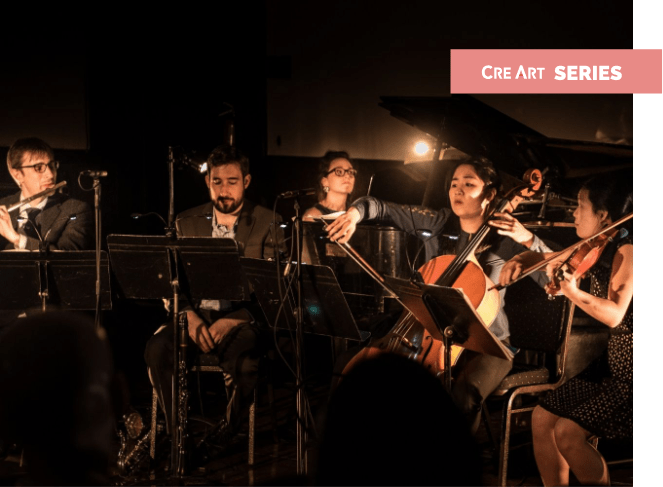 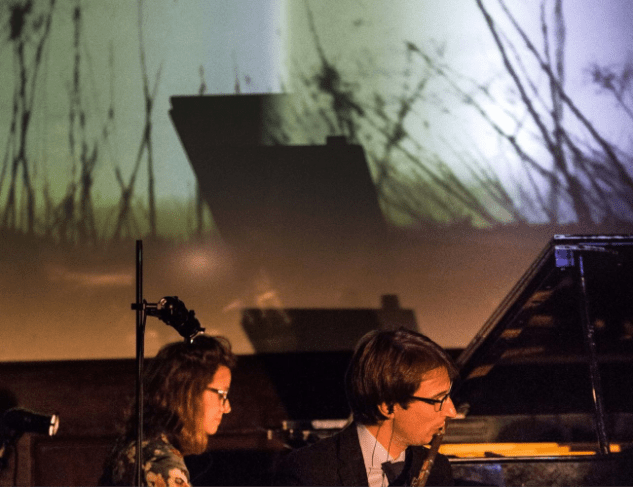 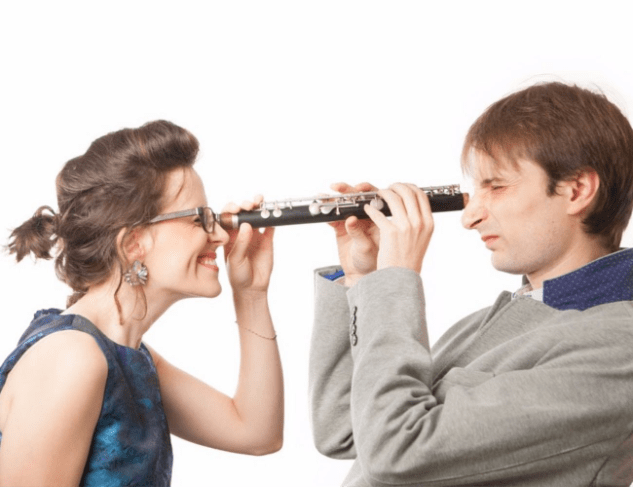 CreArtBox is a New York-based music ensemble founded by flutist and composer, Guillermo Laporta, and pianist Josefina Urraca. 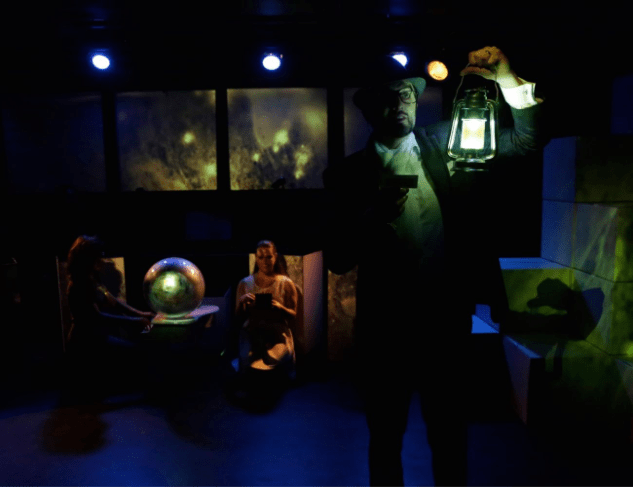 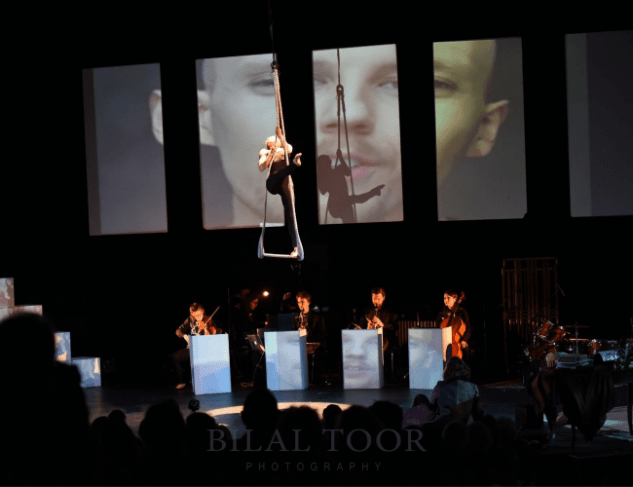 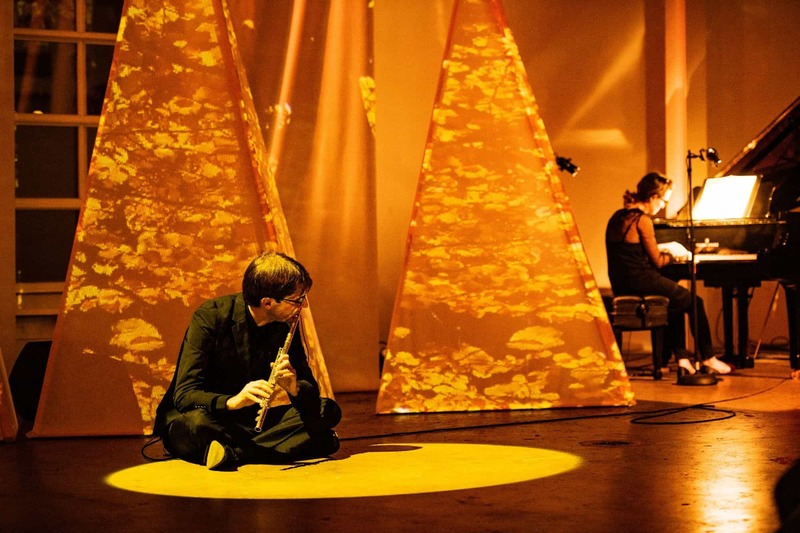 The group has been performing since 2013 at leading venues in New York as well as around the US and Europe, presenting new music & traditional classical repertoire, sometimes on an intimate traditional chamber music concert setup and sometimes developing full scale multidisciplinary productions incorporating innovative visual and multimedia designs (set, light, & projection). 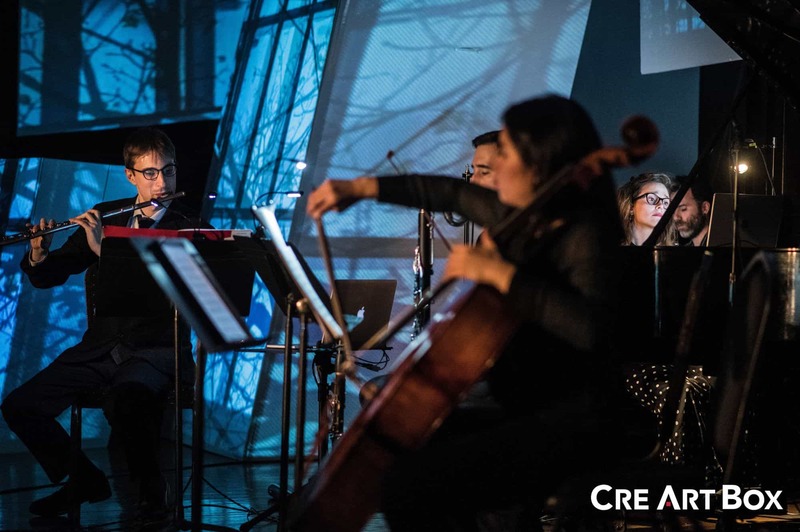 CreArtBox come back to Oktaven audiO to record their new CD, Awave. 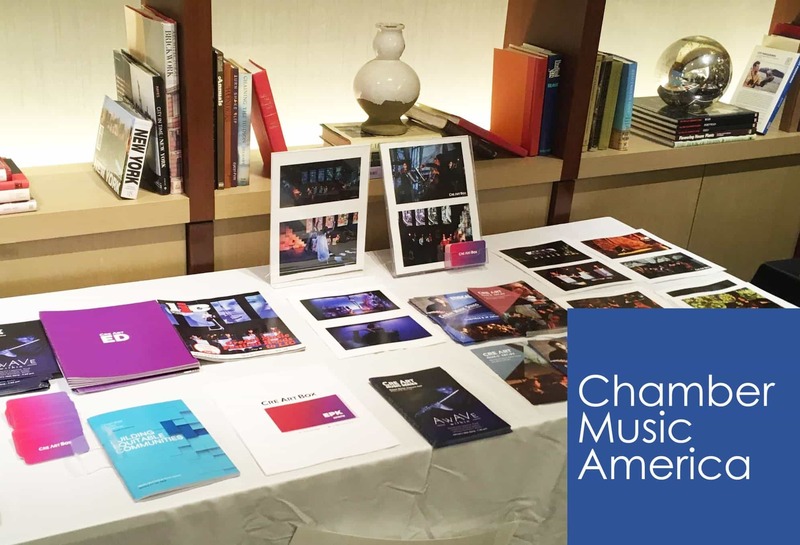 CMA’s National Conference is an annual gathering providing ensemble music professionals the opportunity to hear inspiring speakers, engage with industry leaders, network with peers, and more. 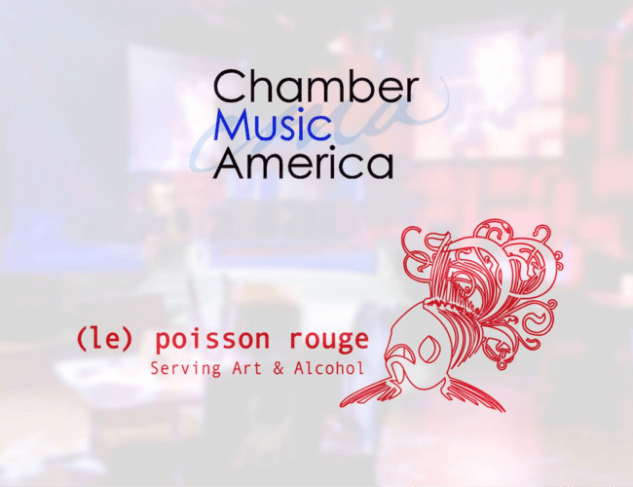 Hosted by The Chaminade Club. 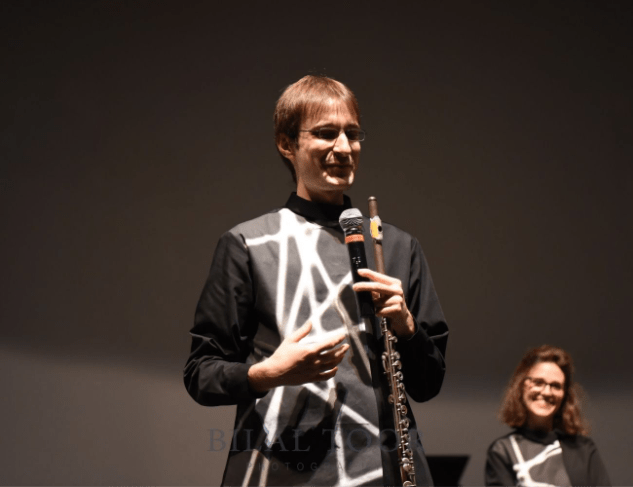 Hoseted by The Chaminade Music Club. 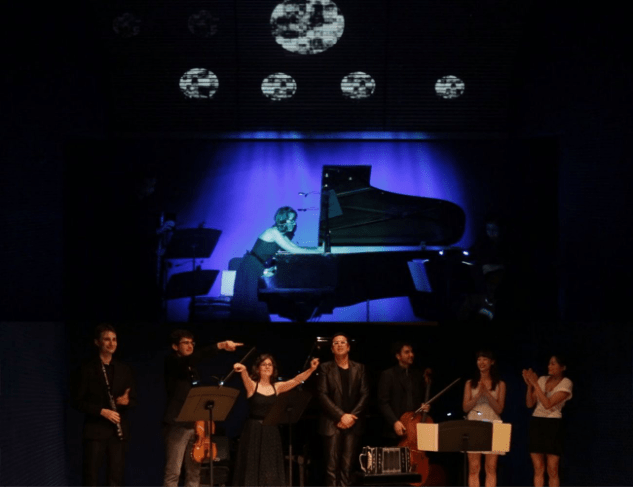 Gershwin Hotel presents Paris a.m. 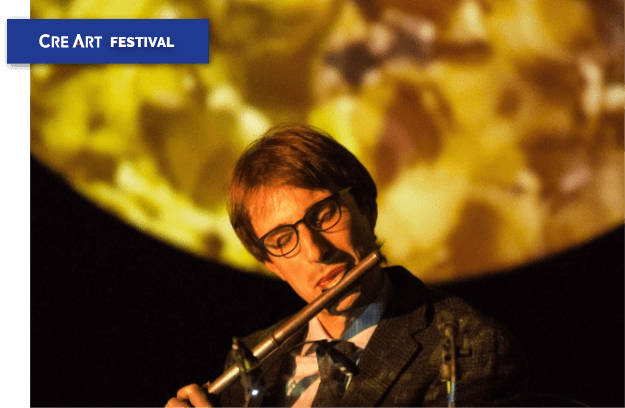 Play Loud Music Festival presents Paris a.m. 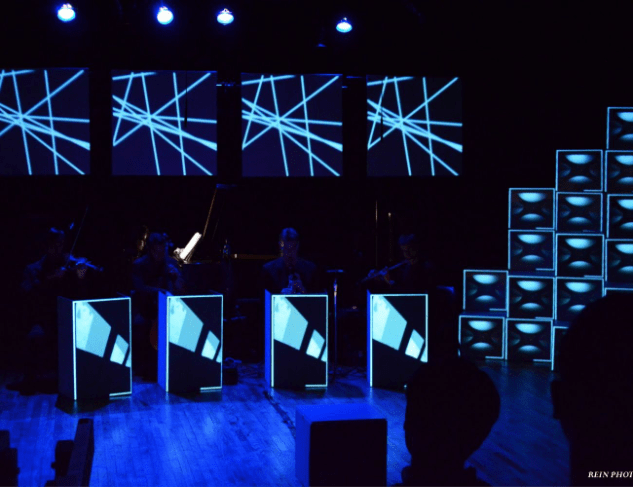 Stage, lighting and projection design by Guillermo Laporta. 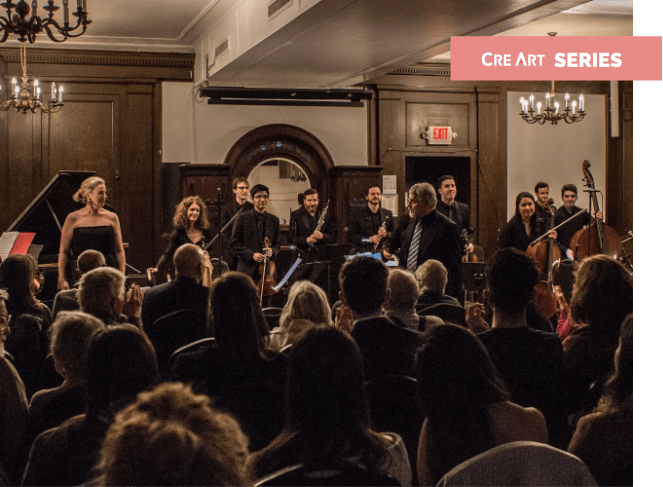 CreArt Music Series is a program presented by CreArtBox in partnership with Greenwich House and the New York Society for Ethical Culture offering 3 to 7 public performances per year from October to May, fostering the creation and presentation of new works in music, also combined with traditional repertoire. 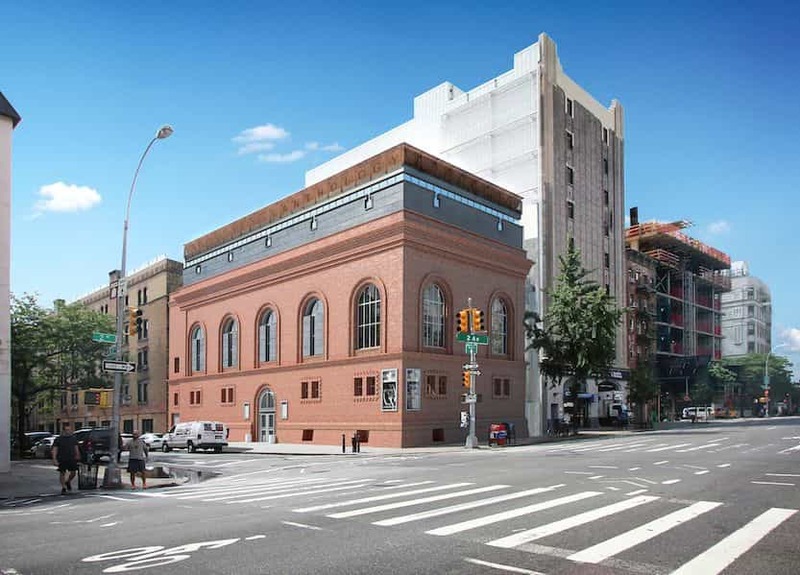 Presented in collaboration with Long Island City Artists at the Plaxall Art Gallery a 12,000 sqft. 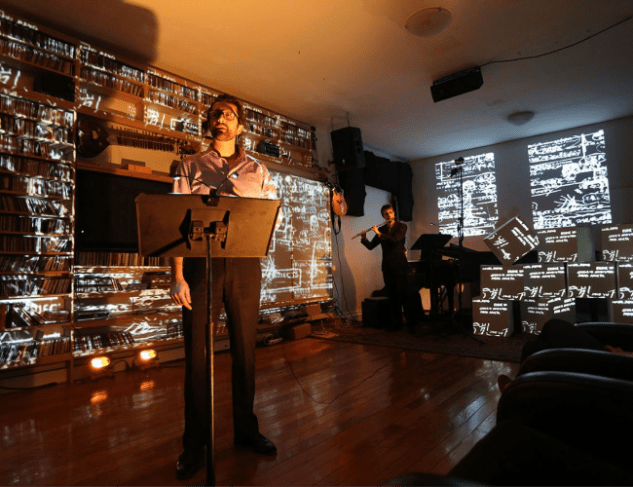 space located in the trendy neighborhood of Long Island City, Queens and supported by the Queens Council on the Arts.